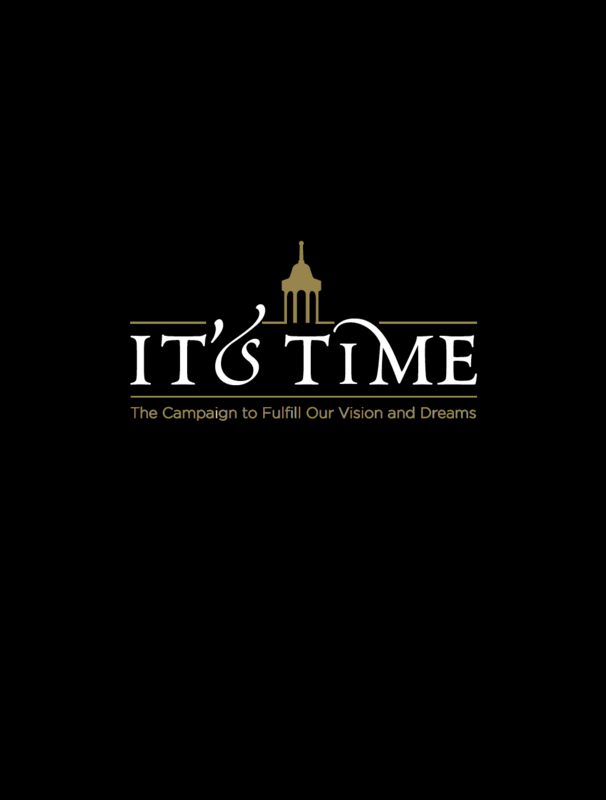 On March 25, 2019, Landmark Christian School launched a bold capital campaign, IT’S TIME. The highest goal for this endeavor is to prepare every student to impact the world for Jesus Christ. We want to build up and equip this next generation of student leaders. Without exception, a donor’s gift to IT’S TIME will enable Landmark to attract and retain world-class teachers, innovate new academic programs, and create state-of-the-art K4-12 learning spaces on its 70+ acre Fairburn campus. It is here, and at our Peachtree City campus, that we will significantly expand student opportunities, and develop their God-given passions and talents. With your help, Landmark will transform its campus for this next generation of students. IT’S TIME is comprehensive in that we ask for everyone to support The Landmark Fund each year, and to consider a special gift “over and above” for these significant capital projects. The capital portion of the campaign will progress through three successive phases -- each one with a list of building priorities and independent fundraising goals. Phases I and II will focus on our K4-12 learning centers, and require $10 million per phase in private gifts. Phase III will invest heavily in fine arts and athletics, costing $25 million. Your capital gifts will build the buildings, and your gifts to The Landmark Fund will fill those spaces with tools, technology, and equipment. There is a significant benefit to our students. For more information, please contact our Director of Advancement, Martin J. Riggs IAP at mriggs@landmark-cs.org or by phone at 770-692-6758. Capital Projects: Most campaign gift discussions are handled face-to-face with the Office of Advancement. Click here to see all that we have planned!